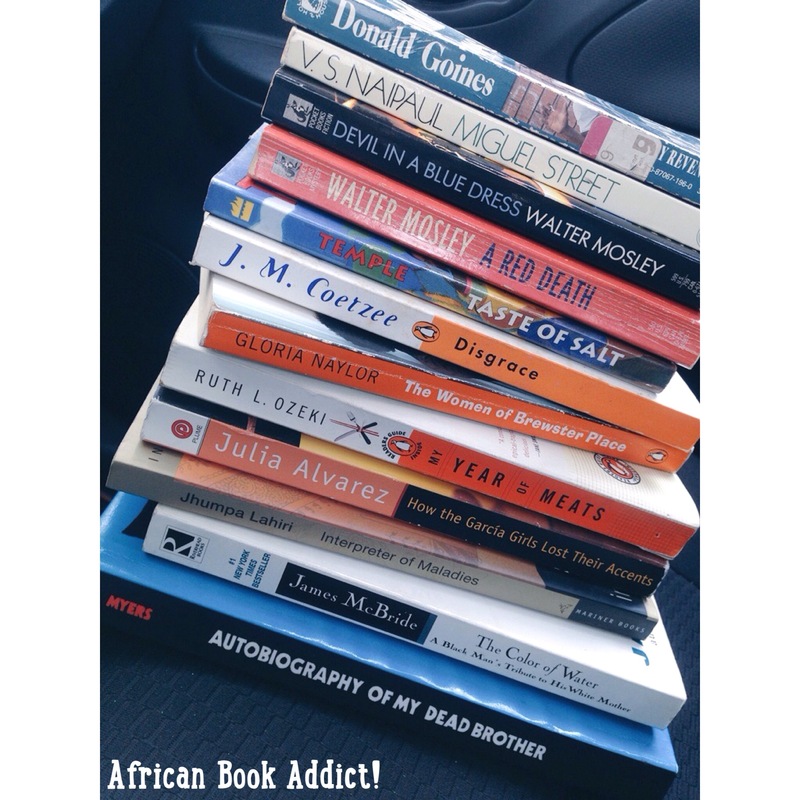 Currently Reading – African Book Addict! #NonFictionNovember currently reading + GIVEAWAY! 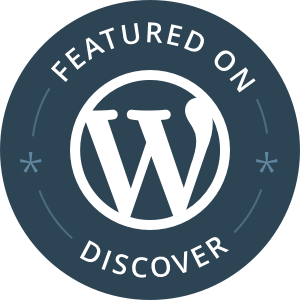 November 13, 2016 by Darkowaa3 Comments on #NonFictionNovember currently reading + GIVEAWAY! What are you all currently reading? At the moment, I’m reading Hopes and Impediments: Selected Essays by the great Chinua Achebe and Bettah Days by Veronica Wells. 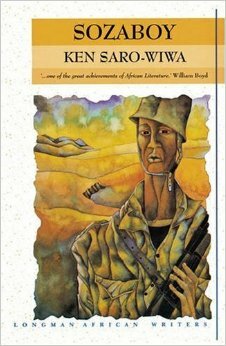 I haven’t really seen many African #NonFictionNovember suggestions on social media, so I’d like to share my enjoyment of Achebe’s work with you all! I reviewed The Trouble with Nigeria by Chinua Achebe last year and I was blown away by the boldness of Achebe’s words and his brave stances on various Nigerian and African social, cultural and political issues. In Hopes and Impedicimets: Selected Essays, I’m already enjoying Achebe’s candid writing style and his sharp wit, with regards to short essays/chapters like: ‘An Image of Africa: Racism in Conrad’s Heart of Darkness‘ ; ‘The Truth of Fiction’ ; ‘Thoughts on the African Novel’ ; ‘The Writer and His Community’; ‘Names for Victoria, Queen of England’; ‘James Baldwin (1924 – 1987)’ and so much more. I will be coupling this book prize with the amazing African City tote bag by APiF (African Prints in Fashion). “It’s a 100 % cotton tote bag in black with white handles – 22 African city names printed on both sides. This tote bag is huge and you can fit anything from your laptop, your trainers, books to groceries in it. And actually also all of these items together!” Check out more products from the APiF website – here. (No, this is not a sponsored giveaway). And as promised from the Sweet Medicine by Panashe Chigumadzi review, I will be giving away a brand new copy of her debut (by itself) as well – as a second prize! Tell a friend to tell a friend! I encourage everyone to enter the giveaway raffle multiple times to increase the chances of enjoying either Achebe’s gems from the essay collection + the awesome African City tote bag or Panashe’s great debut, Sweet Medicine. You have about 9 days to try your luck! Expect a review of Hopes and Impediments: Selected Essays by Chinua Achebe early next year. The giveaway starts November 13th 2016 at 12am GMT and ends November 23rd 2016 at 12am GMT (Greenwich Mean Time). This is an international giveaway – it is open to everyone, worldwide. You must be 18 years and older to participate in this giveaway. The winners will be selected by Random.org, through Rafflecopter and will be notified by email. The winners will have 48 hours to respond to the email before new winners are selected. If you are lucky winners of the prizes, Darkowaa will be shipping your prizes via DHL directly to you. Once the winners are notified via email, providing shipping details will go to Darkowaa only and will only be used for the purpose of shipping the prizes to the winners. This is NOT a sponsored giveaway. Items offered in this giveaway are free of charge, no purchase is necessary. Check out the previous giveaway from February – here. Summer is basically over (this year, the first day of Fall is Wednesday – September 23rd) and real life is back in full effect :(. In my last challenge update I stated that I planned on reading at least 15 books this year. As the summer rolled along I realized that I would surpass this goal, so I challenged myself to read 20 books this year…. and I ended up surpassing that as well! During the summer I read 9 books; some were light reads, others were more on the heavy side. I enjoyed most of my summer reads to the point where my reading-tank is quite full… and I may be experiencing a reading slump! Reviews for the rest of the books will be posted as the months go by! Lots of good books added to my bookshelf :). Have you read any of them? What books did you enjoy during the Summer? What are you currently reading? Please do share! 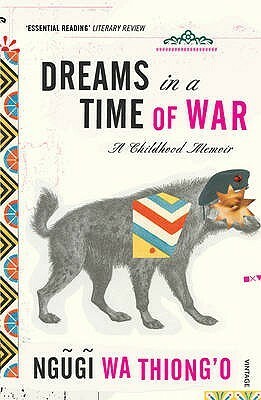 Anyways, I recently finished reading the great Ngūgī wa Thiong’o ‘s childhood memoir: Dreams In A Time Of War and Amma Darko’s novel, Beyond the Horizon. 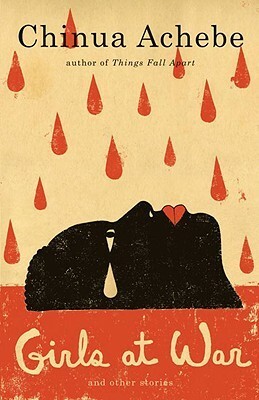 Don’t you just love the book cover? 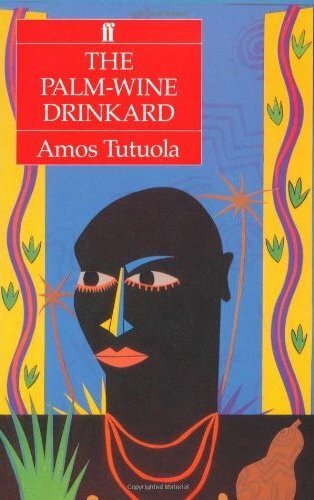 Ngūgī wa Thiong’o ‘s book was a very touching memoir – Ngūgī is a man I truly respect. I plan on reading the second volume of his memoirs – In the House of the Interpreter: A Memoir later this year :). 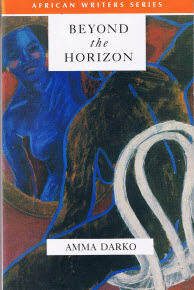 Beyond the Horizon by Amma Darko is a compulsory read for an African Studies class I’m currently taking. This book is laden with domestic violence and the main character- Mara, is extremely naive, so it was initially quite a frustrating read. Its a shame that Amma Darko does not get enough shine for her writing. Expect reviews soon! I’m currently on my 10th book: The Trouble with Nigeria which is a very short, almost history-like book by Chinua Achebe. Since Nigeria recently had their elections, which have been peaceful thus far (thank God! ), I thought this would be a good read for the times. I recently finished reading ‘The Spider King’s Daughter’ by Chibundu Onuzo and I loved it! A review will be posted soon! *sigh* But (dental) school is in session and I know my reading will slow down. I’ve already surpassed by reading goal for this year- which was 12 books. Right now I’m on book 15, so at least I was able to complete my reading challenge! 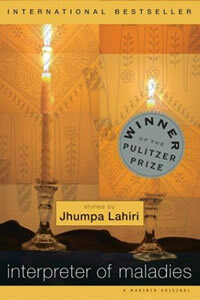 I just finished Leila Aboulela’s book “Minaret”. I wasn’t really impressed with how the story concluded, but a review on that book will be coming soon. I just finished Maya Angelou’s book “Mom & Me & Mom”. Maya Angelou never disappoints! A review on that book will be coming soon. June 21, 2014 July 4, 2014 by Darkowaa1 Comment on Goodreads 2014 Reading Challenge! At the beginning of the year, I set out to read 12 books – one book a month. I’m currently on my 10th book, and its only June 21st! Hopefully, I’ll end up reading more than 12 books by the end of the year. For this reading challenge, I plan on reading and reviewing novels from genres that excite me: African, African-American and Caribbean books. If I get my hands on any other genre, I would gladly add it to my challenge. I will have reviews for each book soon!